Addressing environmental problems requires more than a good general science degree. Students will study subject matter from a range of disciplines that includes the social sciences as well as natural sciences. The Earth and Environmental Science bachelor’s degree prepares students to deal with the variety of environmental problems caused by humans as they live their lives. Students tackle issues of air and water pollution, biodiversity, hazardous waste and global climate change and ozone depletion. The Environmental Science faculty have developed a program of study that provides graduates with the perspective, tools, and experience to meet the challenges that this exciting field presents. Addressing environmental problems requires more than a good general science degree. Your major in Environmental and Ecosystem Sciences includes opportunities for both experiential learning with field trips, internships and study abroad as well as a capstone course to apply your scientific knowledge in a problem-solving atmosphere. You will study subject matter from a range of disciplines that includes the social sciences as well as natural sciences. All majors complete core requirements and, in consultation with an academic advisor, choose an area of specialization and complete a minimum of 18 semesters credits related to the chosen topic. Students may choose from a diverse range of fields in environmental science, including natural resource sciences, geology, biology, environmental regulatory compliance, occupational and environmental health science, health science, hazardous waste management, or agricultural ecology. Check out the WSU Catalog for major requirements. Minoring in a discipline outside your major field of study, allows you to focus elective credits, expand your perspective, and increase your skills. A minor will make you stand out to potential employers because it demonstrates an eagerness to learn and emphasizes your willingness to go above and beyond minimum expectations. An Earth Science minor requires a minimum of 16 semester hours of letter-graded geology coursework or approved electives, 9 hours of which must be in 300-400-level course work taken in residence at WSU or through WSU-approved education abroad or educational exchange courses. This minor is not open to student majoring in Geology or Earth Sciences. Students must complete GEOL 101 or 102 and a minimum of 12 additional semester hours selected in consultation with an academic advisor. A minor in Environmental Science requires a minimum of 16 credit hours. Of these 16 credit hours, 9 hours must be in upper-division work taken in residence at WSU or through WSU-approved education abroad or educational exchange courses. Students must complete ENVR SCI 101 Environment and Human Life and ENVR SCI 444 Environmental Assessment. This minor is not open to students majoring in Environmental and Ecosystem Sciences. A minimum of 8 additional credit hours can be selected in consultation with an academic advisor. See what other minors and certificates are available at WSU Tri-Cities. While the majority of students’ courses and credits are completed within the major, the UCORE curriculum provides courses that are the foundation basic skills that all WSU students must develop no matter their major. The University Common Requirements (UCORE) is the center of the undergraduate curriculum and you will start taking these courses starting your first semester at WSU Tri-Cities. If you took AP, IB, or Running Start courses in high school, then you may already have met some of the requirements. The UCORE curriculum is designed to be flexible enough to work for all majors. The program offers a wide variety of course choices and provides many individual pathways through the curriculum. Not admitted yet? Talk with an Admissions Counselor to learn how easy it is to apply. Transfer students who have completed an approved Associate of Arts and Science (DTA) degree at a Washington or Oregon community college will have fulfilled most of the lower-division UCORE requirements. Because students have to also meet the College of Arts & Sciences requirements, some students must take additional courses in a foreign language in order to complete the degree. Otherwise, transfer students will have their transcripts evaluated for UCORE requirements. Use the transfer credit equivalency guide to learn how your credits will transfer. If you are currently enrolled at Columbia Basin College and intend to transfer to WSU Tri-Cities, then check out our Bridges Program that provides a direct academic path. 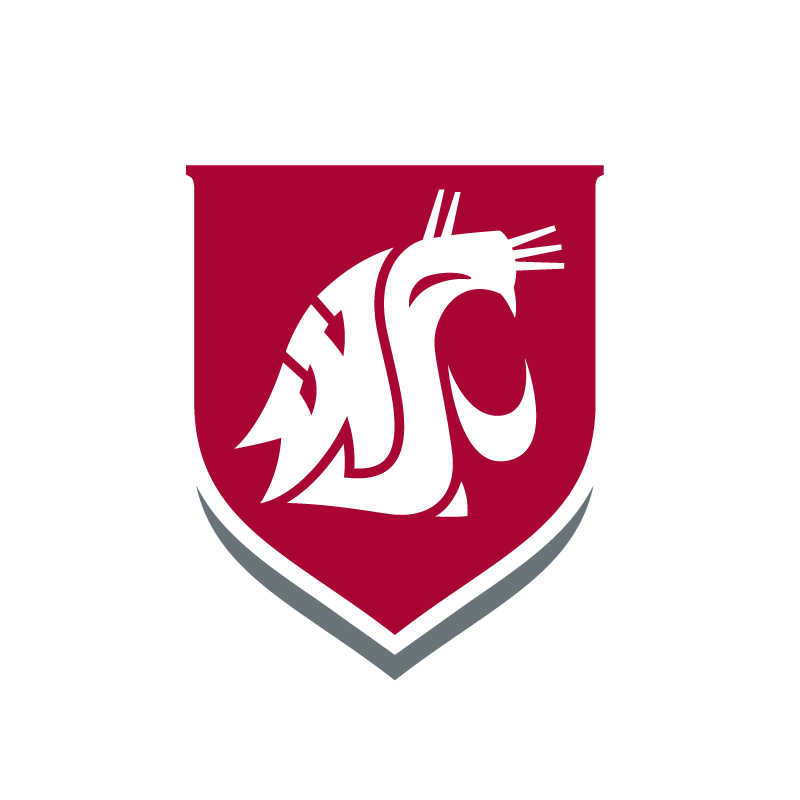 Students who have already earned a bachelor’s degree from an accredited college or university, must complete a minimum of 30 credits of WSU coursework and fill the major requirements to earn a second degree. UCORE requirements are not required as they are met by coursework from the first bachelor’s degree. Not admitted yet? Talk with an Admissions Counselor and learn how easy it is to apply. Undergraduate advising is a partnership between you, your professional advisor, and your faculty mentor and it goes beyond course selection. Whether you plan to enter the workforce or continue on to earn an advanced degree, your academic advisors and professional mentors will guide you toward that goal. This holistic approach ensures that you are engaged in your academic plan, connected to the campus community and resources, and earn your degree as efficiently as possible. Meet your advisor and get started on your academic path. Graduates of WSU Tri-Cities leave campus fully ready to enter the workforce. The Career Development Office offers workshops on how to develop a job search strategy, write a compelling résumé and cover letter, and sharpen interview skills – all of which will help students land a job in today’s competitive market. The Career Development Office posts on- and off-campus positions for student employees and also work with students to identify internships, cooperative work experience, and post-graduation career opportunities. See how you can become career-ready with a major in environmental science.